Lightweight, spikeless and waterproof: what more could you want in a premium golf shoe? 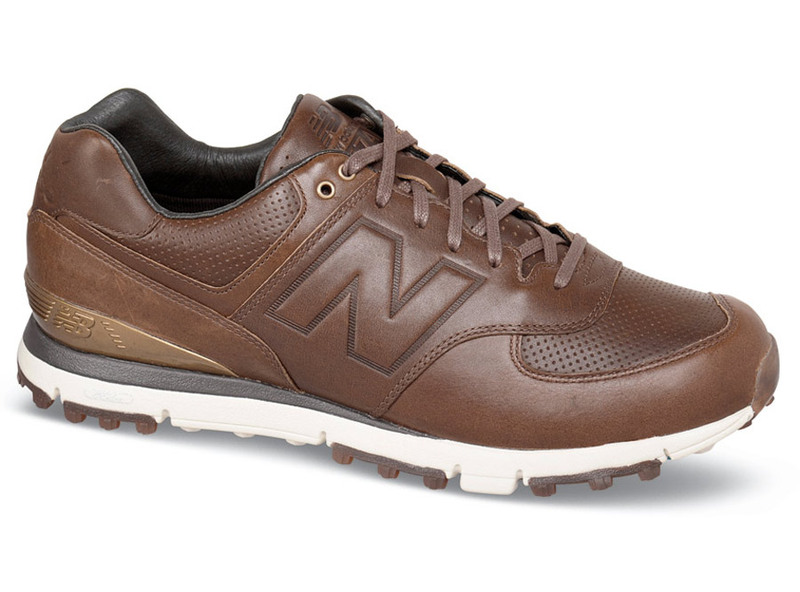 New Balance 574LX golfer has full-grain leather uppers with pigskin collar and footbed cover and a semi-translucent spikeless rubber outsole. 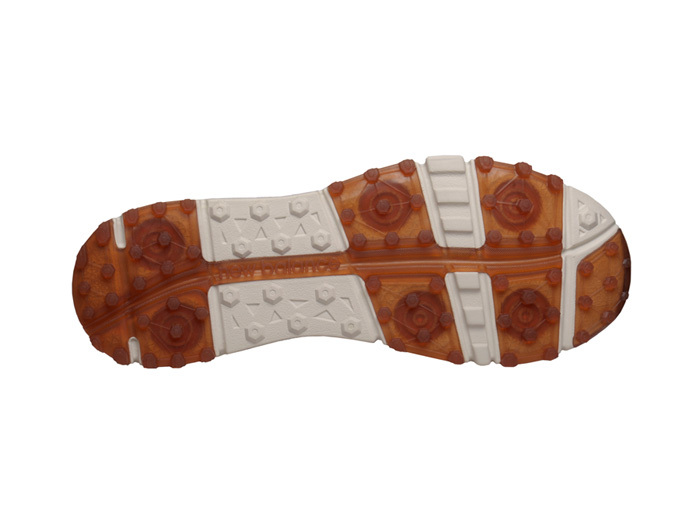 The responsive midsole, made of lightweight REVlite® foam, supports and cushions. Two-year manufacturer’s waterproof warranty. SL-2 last. Originally $199.95. Limited stock in men's 4E width in sizes shown.